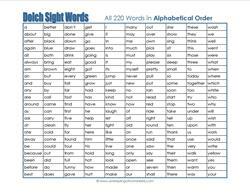 Dolch sight words are the 220 words that are used most frequently in our English language. 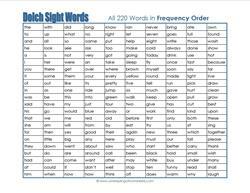 Kids need to learn them by sight because they can’t be easily sounded out. 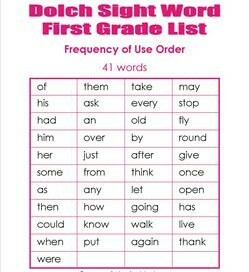 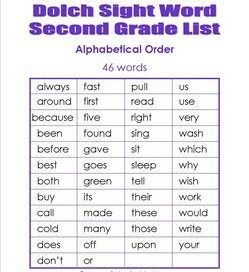 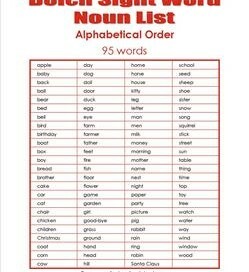 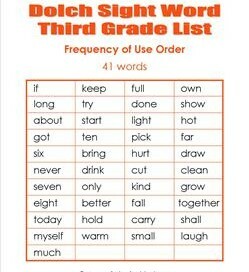 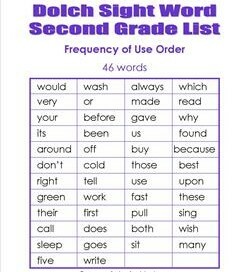 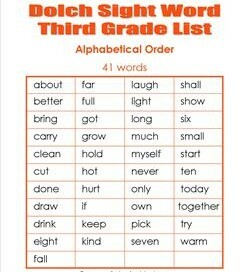 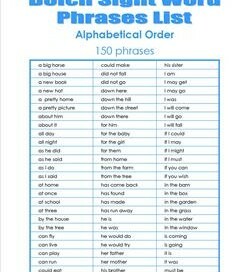 Yes, that means kids need to memorize these words and recognize them just by seeing them (hence the wording “sight words”). 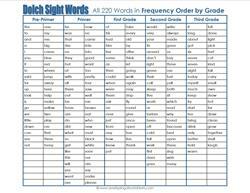 Dolch words are divided by grade – pre-primer through third grade – into smaller lists of 41 to 52 words that are grade level appropriate. 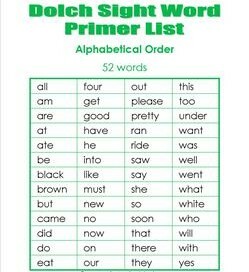 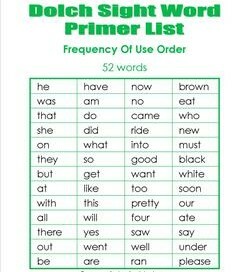 You can read about Edward Dolch, Ph.D., the educator, researcher, and creator of these sight words, and why they are foundational to reading in this blog post: The Complete Beginner’s Guide to Dolch Sight Words. 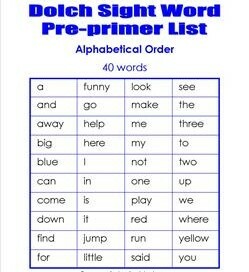 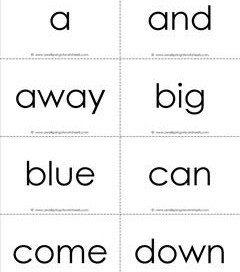 We have lots more sight word resources for you to choose from! 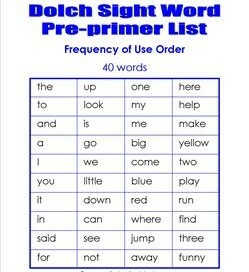 This set of Dolch sight words flash cards – pre-primer has 40 words, 5 pages, 8 words per page. 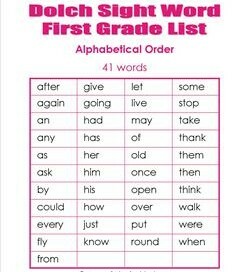 For 4-5 year olds.